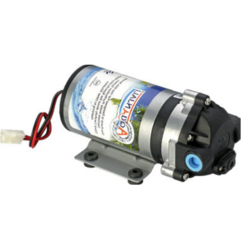 Our range of products include aquanjali ro pressure pump, aquanjali ro pressure pump plate, multistage ro pump, portable ro pump, ro pump and high pressure booster ro pump. 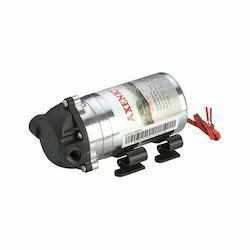 We are one of the leading manufacturer of Aquanjali RO Pressure Pump . These products are highly demanded in the market for their features like easy to install, compact design, durability, precision engineered, no leakage, less maintenance and long service life. Our products range are under brand Aquanjali. We are instrumental in providing our clients a comprehensive range of Multistage RO Pump. 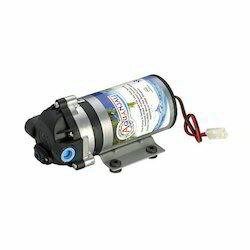 Engaged in offering a number of advantageous products, we are providing the Portable RO Pump. 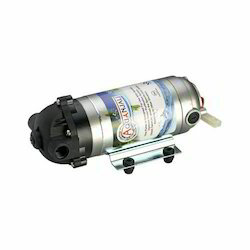 We are instrumental in providing our clients a comprehensive range of RO Pump. Realizing the requirements of our customers, we have come with the High Pressure Booster RO Pump. 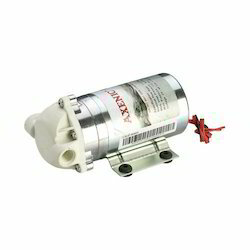 Engaged in offering a number of advantageous products, we are providing the RO Booster Pump. We are providing the latest High Pressure RO Pump for our customers. 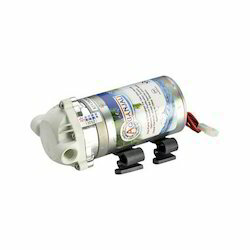 Looking for High Pressure RO Pump ?